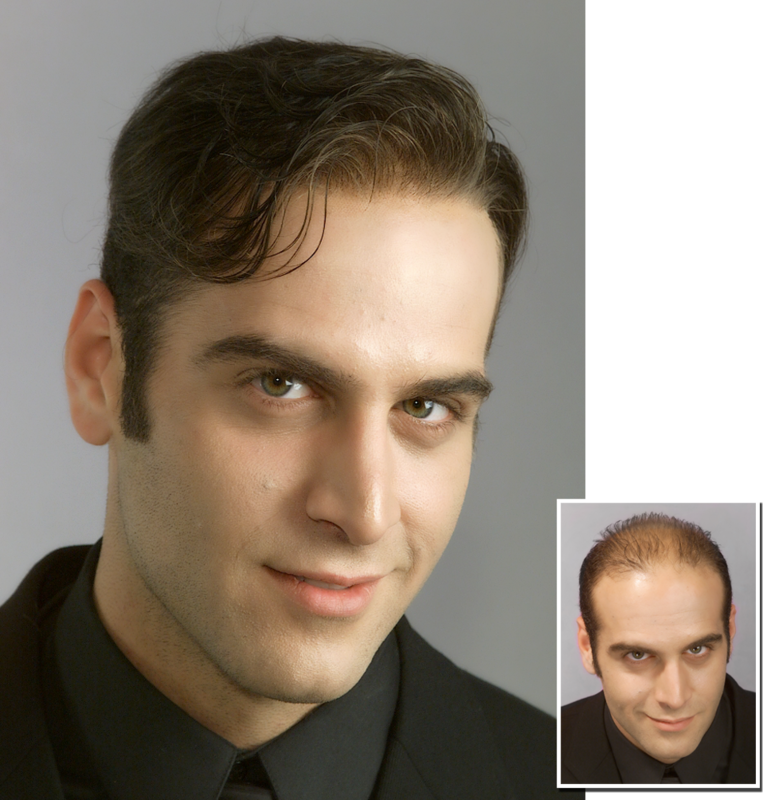 Whether you are currently wearing a hair system from another company or you’ve never tried hair replacement before, you’ll find your private consultation at Joseph Paris Naturally, to be incredibly informative. 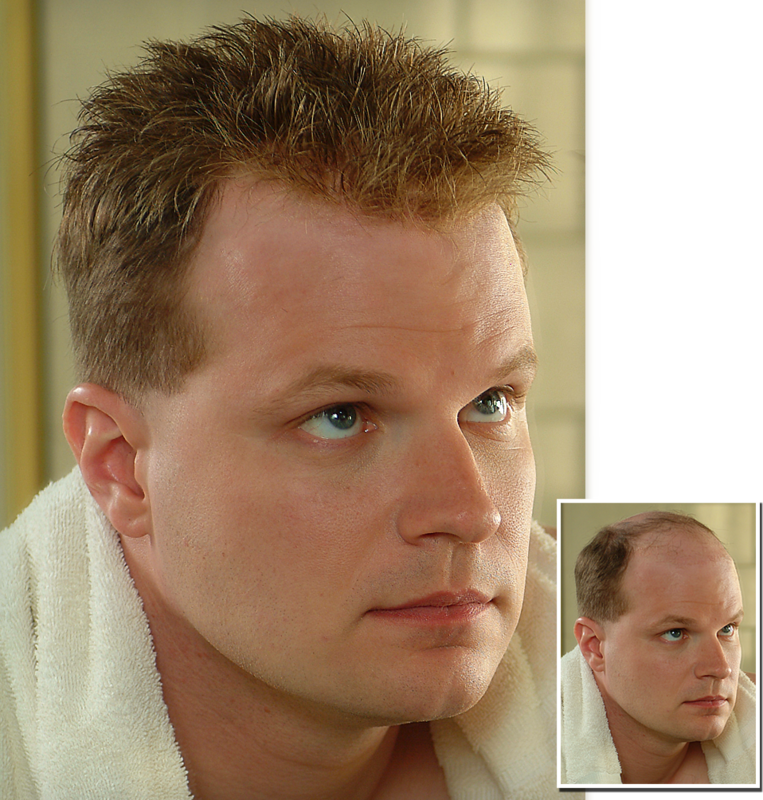 As someone suffering from hair loss, you know the trauma involved in doing any type of social activity, and we can truly sympathize with what you’re going through. Our consultation is not a cheap sales pitch. 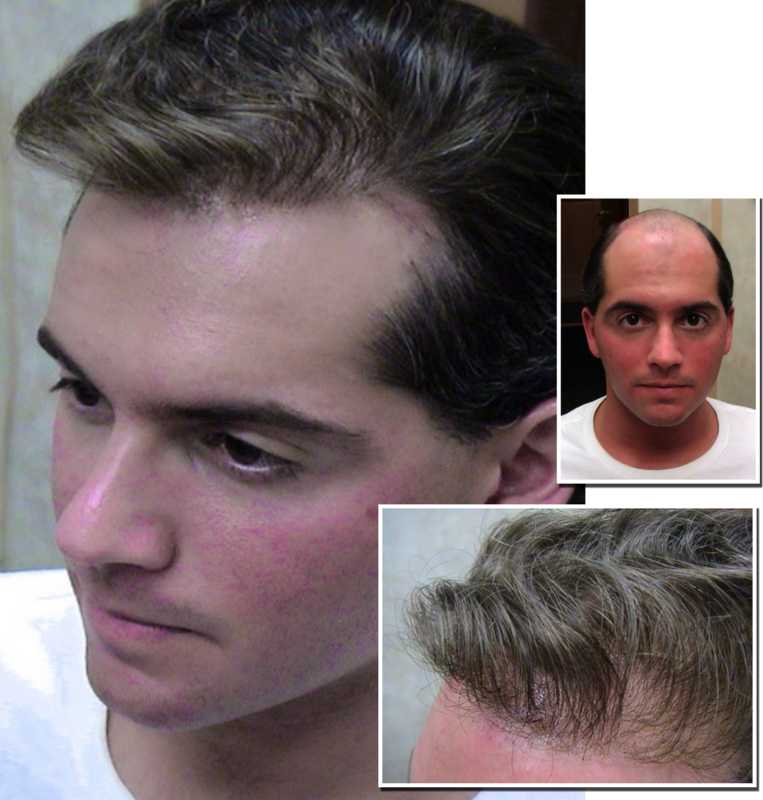 It’s the opportunity for you to find out about all of your options in hair replacement so that you can make a decision about what’s right for you. What may be the right choice for one person may not necessarily be the right choice for all. That’s why you need help from someone with the knowledge and experience to give you the facts about what works and what doesn’t. 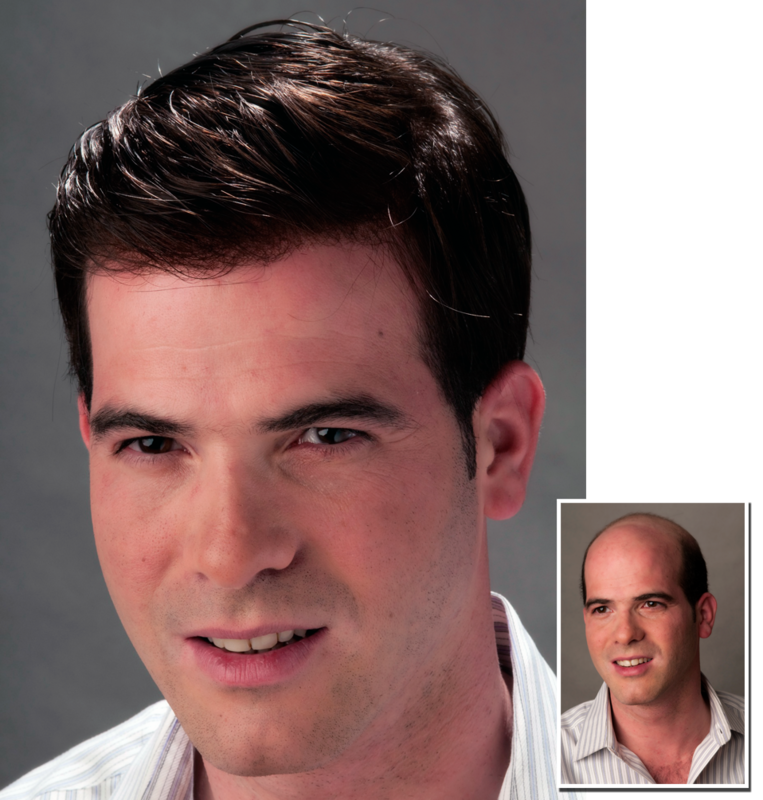 In addition to having access to a wealth of knowledge about the industry, its champions, and its thieves, you’ll also have the opportunity to see what you would look like wearing a Joseph Paris hair replacement system. 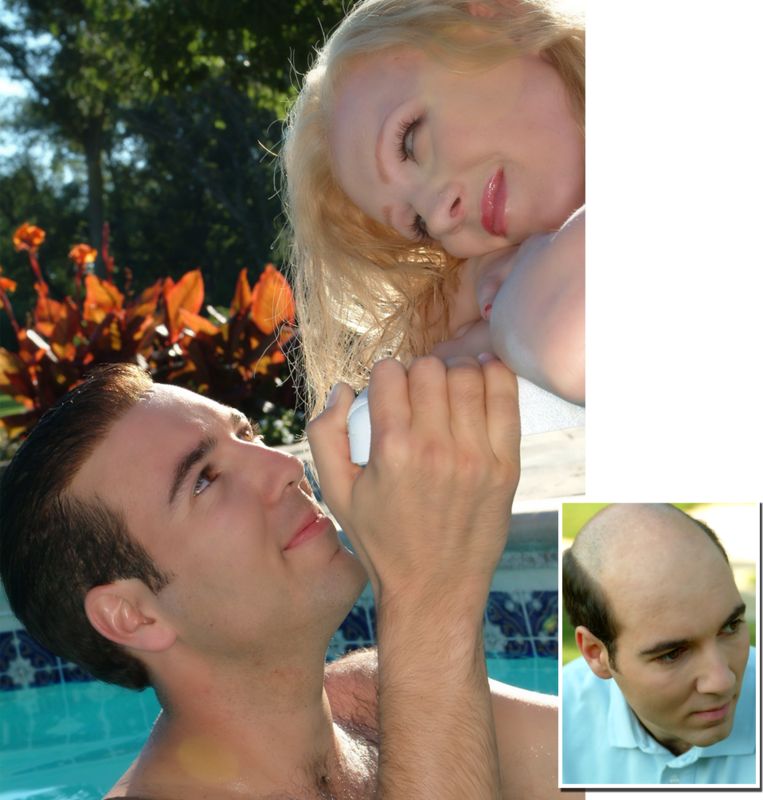 Whether you have alopecia, advanced male pattern baldness, or you’re just beginning to develop thinning hair, you’ll have the chance to see with your own eyes what Joseph Paris can create. During the consultation, we’ll discuss the different types of hair systems on the market, companies you’ve heard of and also methods of attachment. But most importantly, we’ll explain what we can do for you. 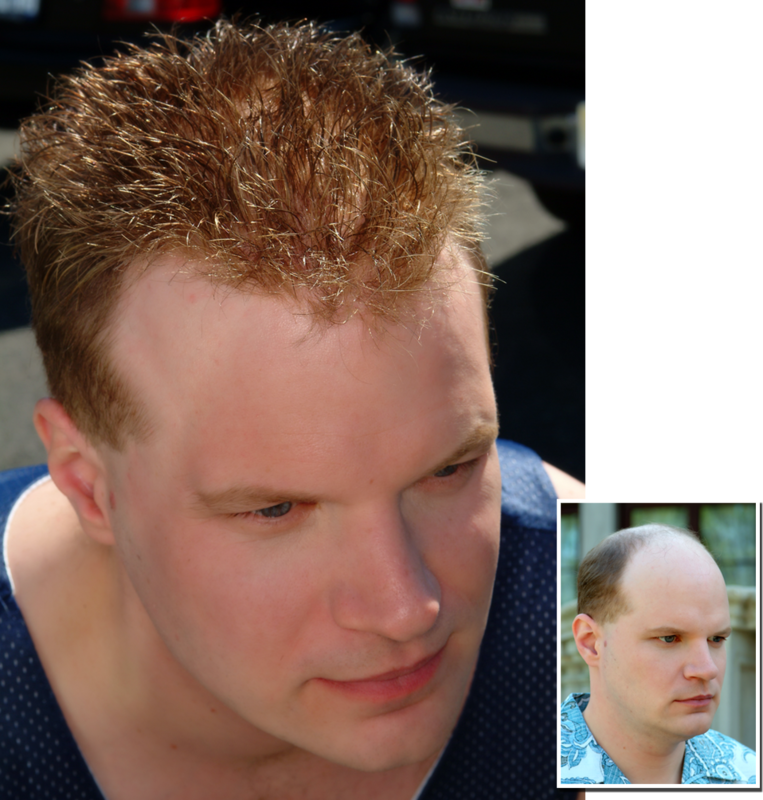 While that includes showing you what our product looks like in comparison to what you may be wearing now (if anything), we’ll also show you how our product eliminates many of the problems experienced by wearers of other systems such as: itching, odor, color changes, hair that falls out, unnatural hairline, too much hair, etc. 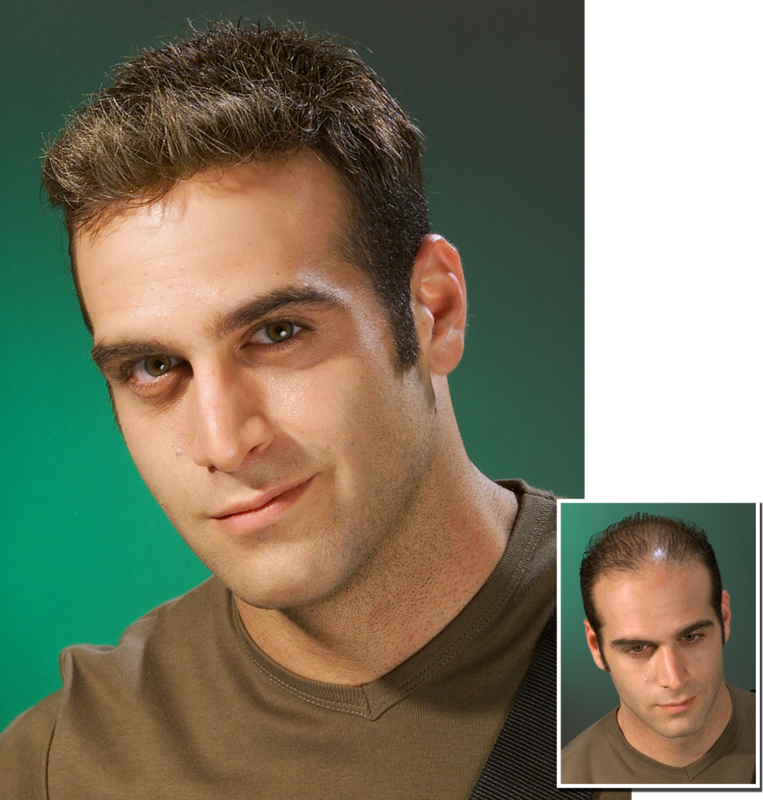 If you’re currently wearing a hair system, then you’ll find this aspect of the consultation most informative. You can finally say good-bye to the “club” system and the headaches of being locked into service contracts, and having to shave your head. 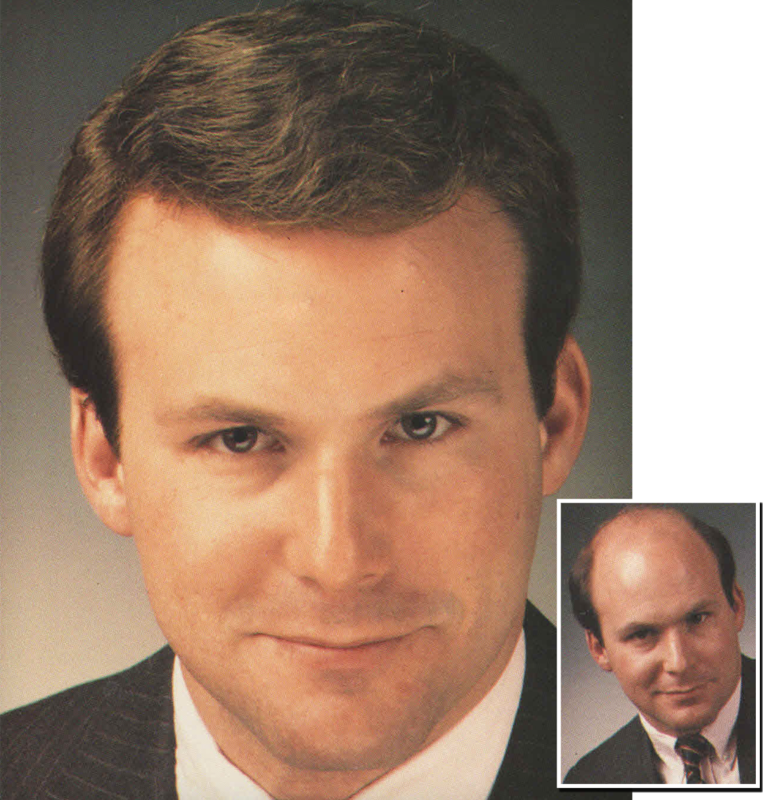 Imagine wearing one natural looking system for two years before you have to purchase again!